The actual shipping rate will be by USPS on these items and will ship using Parcel Post which is the most affordable rate. Upon check out, just pick any method because that price will be adjusted at a better shipping rate before your credit card is processed. 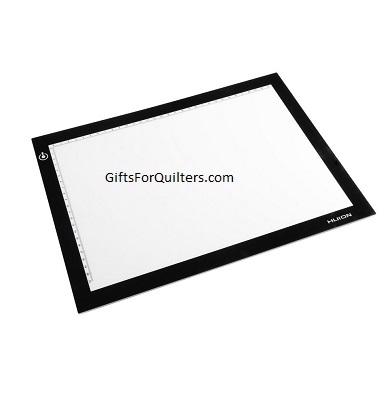 Professional quality ultra-thin LED Tracing Light Box are a time saving solution for Quilters, designers, art enthusiasts and animators. It is perfect for duplicating any type of drawing quickly and easily. Dimmer light switch to adjust brightness. 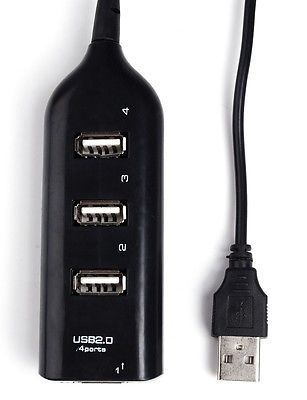 Come with power supply;AC Adapter 100V. Working area measures about 12"x 17"